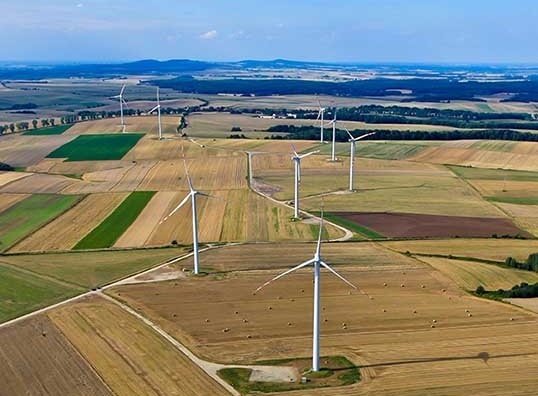 Swiss utility, ewz, commissioned K2 Management to deliver a full acquisition due diligence mandate for its acquisition of 30.1 MW Stigafjellet onshore wind farm in Norway. K2 Management conducted a detailed red flag review to understand the status of land leases, permits and crucial agreements. A full technical due diligence assessment was then undertaken which considered permitting and consenting, technology and design, capability of contractors and operators, project construction and delivery, operations and asset management contract review and a review of the financial model and cost assumptions. Specialist analysts also reviewed the expected technical losses proposed in the energy yield assessment. K2 Management’s scope as owner’s engineer includes review of the electrical and civil design of the wind farm, fabrication and on-site quality inspections, construction monitoring and regular visual inspections, participation on BoP and WTG testing, commissioning and taking over procedures, review of as-built documentation and ad-hoc technical support. The project is entering the construction phase in early 2019 and is expected to be fully operational in Summer 2020.